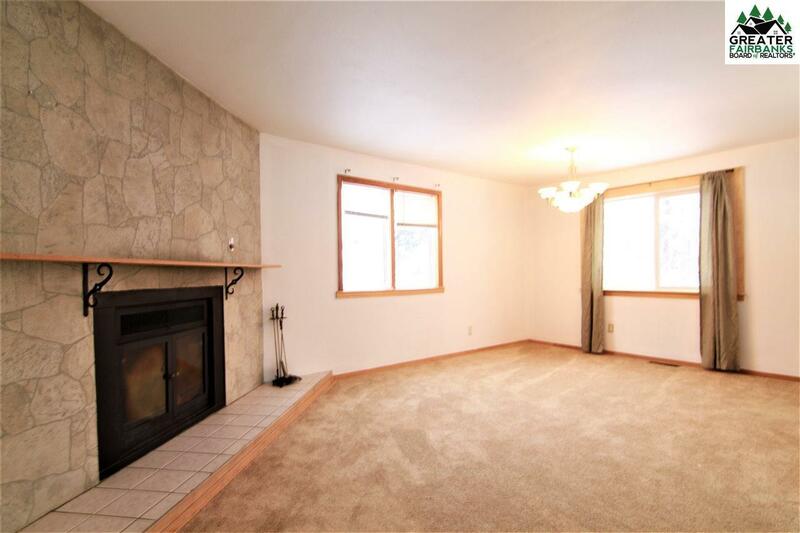 Charming & Cozy starter home well maintained! 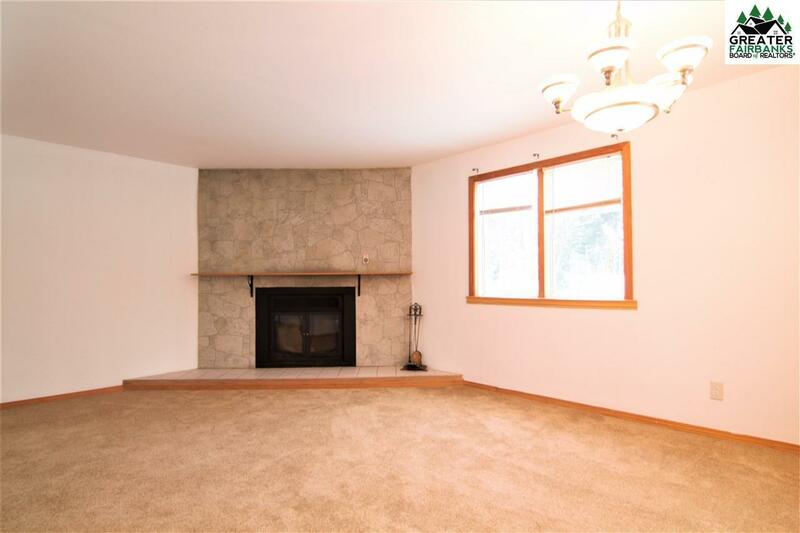 This home is located between Ft.WW and EAFB on two lots. 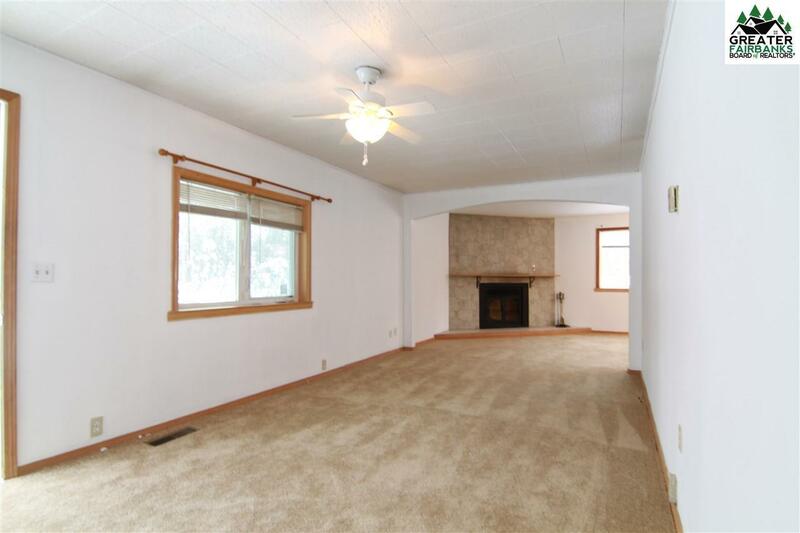 Fresh interior paint throughout and new carpet. Newer furnace installed in (2008). 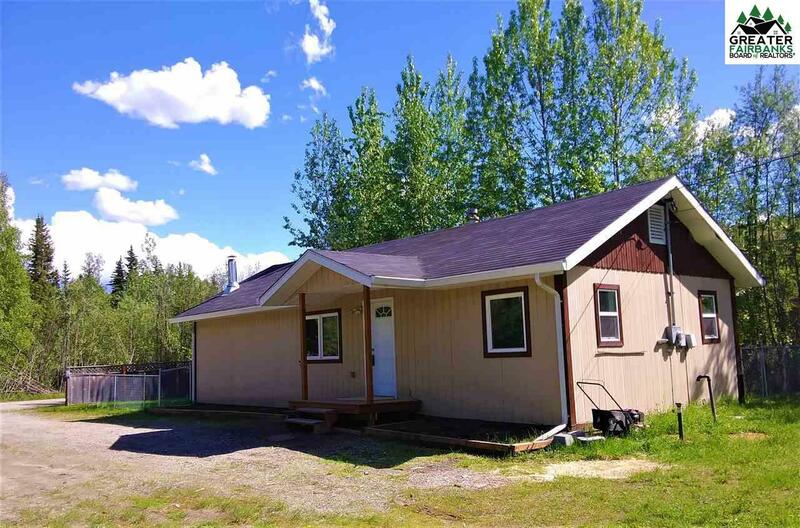 Spacious wooded parcel with a south facing back deck and fenced in yard with a fire pit to enjoy the great Alaskan summers! This home is move-in ready!!! New All Weather Wood Foundation Walls installed August of 2018.